With almost 60 sports clubs available at NTU it is hard to decide which to join. Here, we have first-hand accounts of what it is really like to be a part of NTU Gymnastics, NTU Swimming and Waterpolo and our newly formed Wheelchair Basketball club. 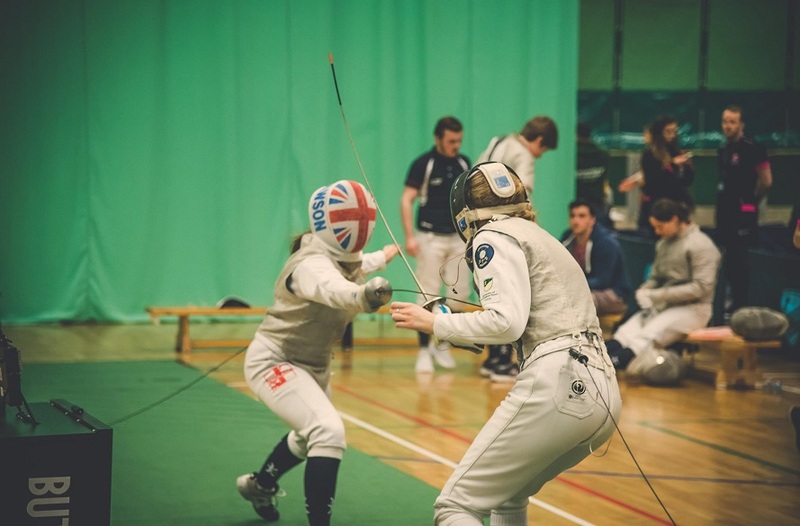 With almost 60 sports clubs available at NTU it is hard to decide which to join. Here, we have first-hand accounts of what it is really like to be a part of NTU Gymnastics, NTU Swimming and Waterpolo and our newly-formed Wheelchair Basketball club. NTU Gymnastics began their journey just one year ago. Set up by a small group of students, they quickly grew to accommodate anyone wishing to try out the sport or continue in their development. "To be a part of NTU Gymnastics is like being a part of a family. The committee create very close relationships with all club members. We train twice a week on Tuesday and Thursday evenings which, as a brand new club, is a perfect amount for those that are beginners or advanced in gymnastics. "We have access to Rushcliffe Leisure Centre once a week which has all the equipment you could ever imagine in gymnastics, including all pieces that are used in competitions. "The other session on a Thursday is held at the city SU, which has soft mats but less equipment, but this is when we make the most of strength and conditioning, which is highly important in gymnastics and pulls you right into shape! This will be our first year in entering competitions as we are a new club and all levels of gymnastics can get involved. We don't expect you to be an Olympian! "We know how to chill out as well, we have a social every Wednesday where many new friendships are formed. Last year we had the ultimate paint party, dressed up as mimes, builders - you name it we've dressed up as it. We also do things like going to the cinema and out for meals together. "Don't forget the sports ball at the end of the year, which is a brilliant night to meet all different sports clubs and hopefully win some awards! Overall it will be the best experience of your university life." If you’d like to give gymnastics a try or for more information visit their webpage or follow them on social media. With three training sessions a week they are certainly keeping fit and healthy. All swimmers wishing to play water polo attend training every Monday night, whille the regular swimming training is Tuesday and Thursday nights. We caught up with Angela Fusco, Vice President of the club, to hear all about what NTU Swimming and Waterpolo get up to. "We have swimmers of all capabilities and a strong social and support network. We’re a very close knit group of friends that train, socialise and sometimes even live together. This is great when it comes to competitions as it means we have strong support at all games and races. 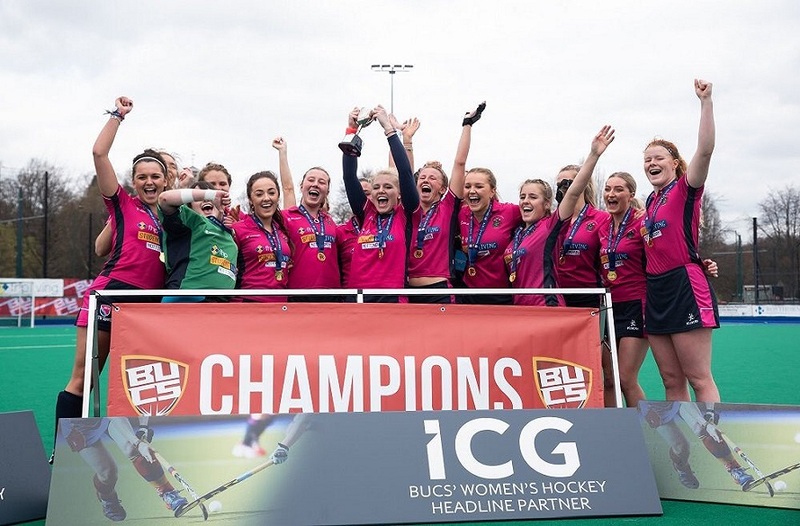 "We don't compete weekly as other clubs may do, instead we go to national competitions such as the BUCS Weekender that is held all over the country in places such as Sheffield. Teams from all over the country come to the weekend and compete in numerous different races. The trip is open to all swimmers and friends, as the more people that come with us, the more support we have. "As a relatively small club we welcome joint socials, and our social secretaries work hard to ensure our Wednesday nights are shared with many clubs across NTU. We all join forces in making sure our fancy dress is as imaginative as possible and we really love thinking of new ideas!" NTU Swimming and Waterpolo is one big family, very welcoming and always looking out for one another. So if you’d like to come along and join us in a session please visit our webpage or social media pages. Our final club spotlight is on the recently-established Wheelchair Basketball. With a National governing body providing full support to our volunteers, NTU is offering something new. Our Wheelchair Basketball Officer, Rob Gahahremani explains more. "Wheelchair basketball is a relatively new club at NTU but we have quickly become one of the best, and most inclusive, clubs at the university. When people see "wheelchair basketball club" they instantly think 'I'm not disabled', but that doesn't mean you can't play - there's a reason it is an inclusive sport, anyone can play regardless of if you have a disability or not. "This year we will be training once a week, at the Lee Westwood Sports Centre, on Fridays at 5 pm – 6 pm on Clifton campus. Training will be great fun; I mean how many opportunities do you get to play sport in a wheelchair and see things from a different perspective? "It's a fun and exciting new challenge and there will be an element of competitiveness. We will be competing in the University Championships in March and in several friendlies against other universities across the country, in preparation for the Championships. 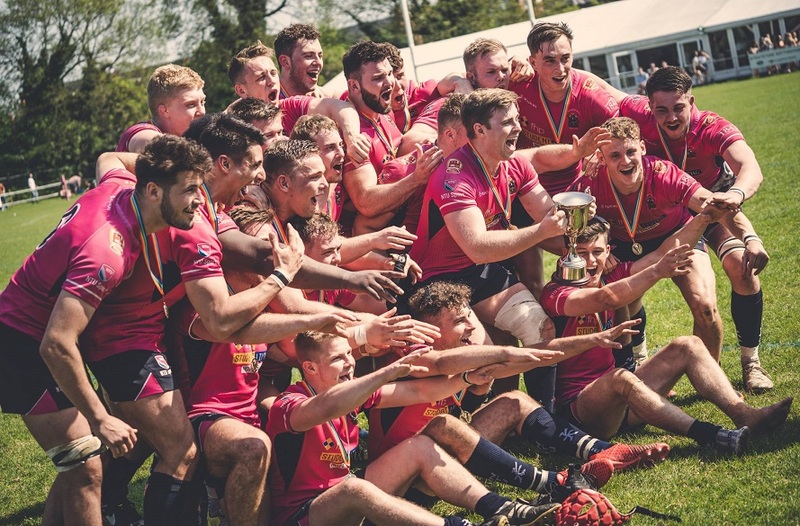 "The aim of the club this year is to eclipse the already great numbers we achieved last year, bettering our 2nd place finish at the University Championships from last year, and fully cement the club's place as an asset to NTU. So come check us out, feed your curiosity." For more information on all the clubs we have at NTU, visit our club directory.